It’s nearing the month end. It’s nearing the end of a huge festive season! It’s coming close to the event of weddings, big decisions & a new year! Well, all this calls for a great celebration. A celebration to love yourself, pamper yourself & take some time to give some love to yourself. 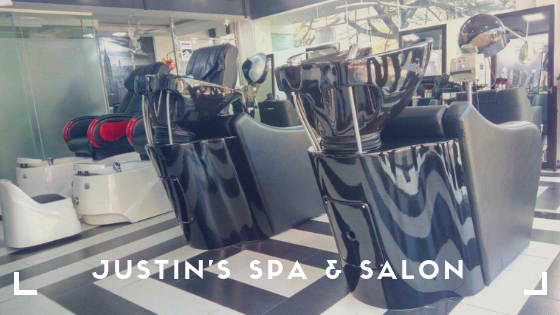 Well, the best way to pamper yourself is to give yourself a luxury ‘’ME TIME’’ & that’s best given via great Spa therapies & gorgeous salon makeover’s. 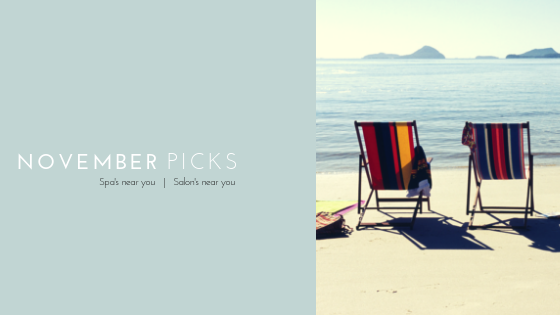 This November, we bring to you the best Spas near you & the best Salons near you for a great pamper sesh time. Here’s a chance to pick your favorite from the list. ORGANIC. Organic. oRGANIC! 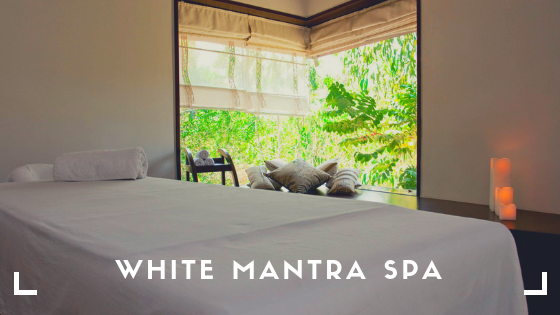 Look at it in whatever way, this place is all about giving you a great spa therapy with essential organic oils & organic products. 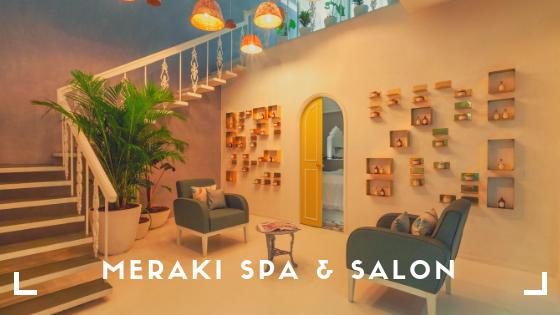 They believe in pampering you the right way & their right way is to use essential organic oils & some great laid back ambiance.Try not missing them. They have everything from just a massage to a scrub & a combo. With 3 locations, they surely know how to charm the Bangaloreans. 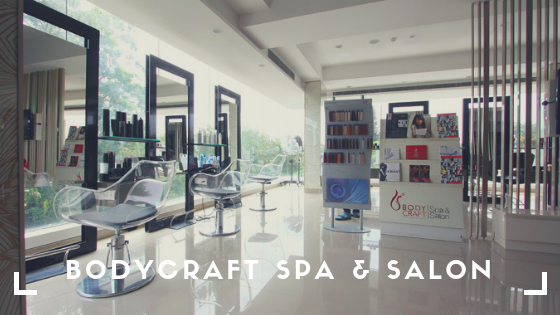 Located in a prime Indiranagar, it has great mani-pedi, hair packages, head to toe rituals & baby soft waxing services. At the most pocket friendly prices, this salon serves it all. They have friendly staff, good space & the right amount of knowledge to perform these services. Try them to know them & go GA-GA over them. St. Marks Road & Indiranagar, they have an uber luxury ambiance to make you feel special. Their extremely well-trained staff is the cherry on top! With exclusive prices on dittoapp, their spa therapies at Indiranagar start from Rs.1750 only! Well, whats your pick? Visit dittoapp & get an access to many more around you! 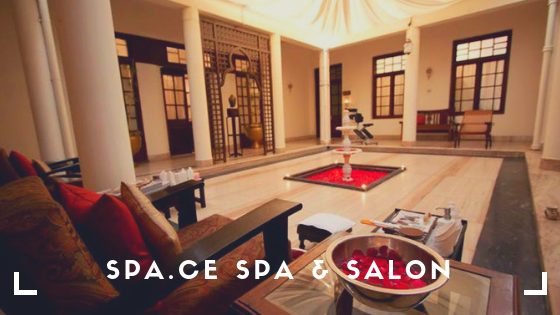 Thanks for sharing this list of spa&salon I am looking for the best spa&salon and I would like to share https://www.offerwala.in/spa-salon with you so that you or anyone can get best offers on spa&salon. Nice blog, Thanks for sharing a wonderful information, Here i suggest a good salon software to get more customer. Previous story Get a free Spa referring your friends to dittoapp!